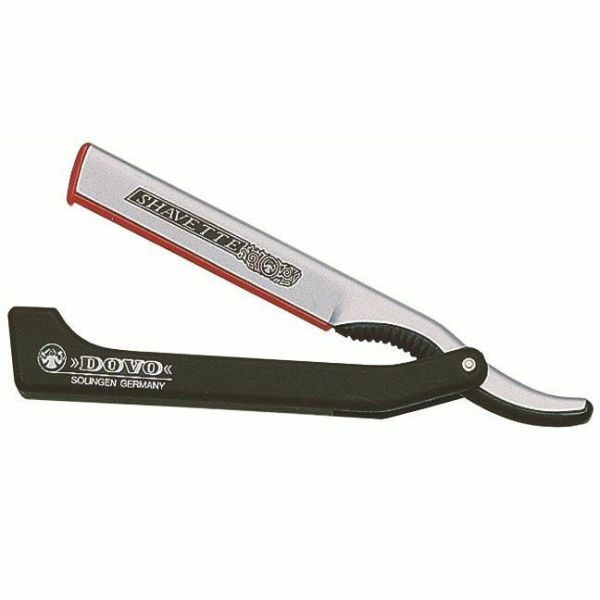 High quality razor manufactured in Solingen, Germany. 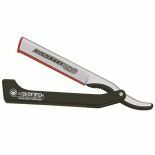 Fitted with blade holder insert that adapts to most brands of standard single edge blades or half of a double edge blade. 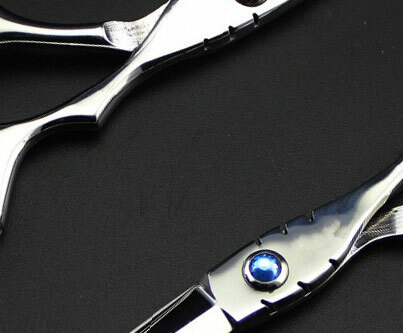 Also supplied with an insert for long blades and a feathering insert.